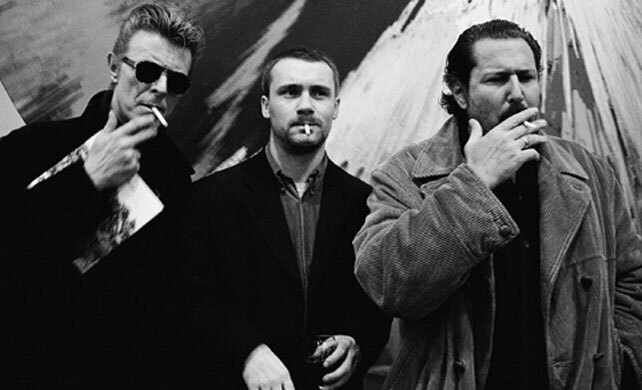 The art world remembers David Bowie as a pioneer for pushing boundaries. Artists yesterday took to social media to pay tribute to Ziggy Stardust, with Tracey Emin tweeting: "So long my friend. Thank you for the sound track of my life #DavidBowie." Emin officially opened the Victoria & Albert Museum's Bowie retrospective in 2013, a stunning visual documentation of the artist's career. 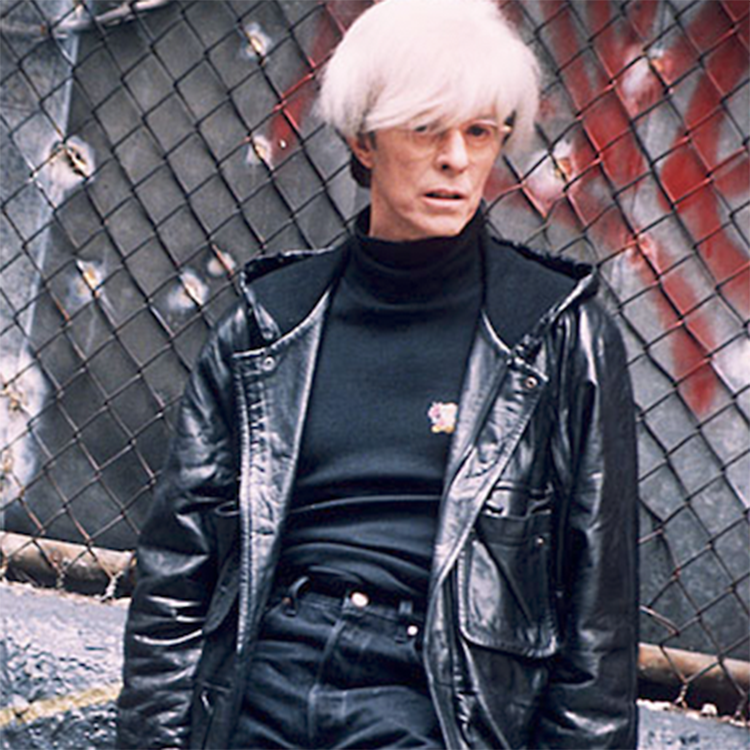 Entitled David Bowie Is, the exhibition was one of the V&A's most attended with a total of 312 000 visitors in London, and over 1 million visiting the show on its international tour. The exhibition features over 300 objects which portray how "Bowie's work has both influenced and been influenced by wider movements in art, design, theatre and contemporary culture," in a statement from the organisers. 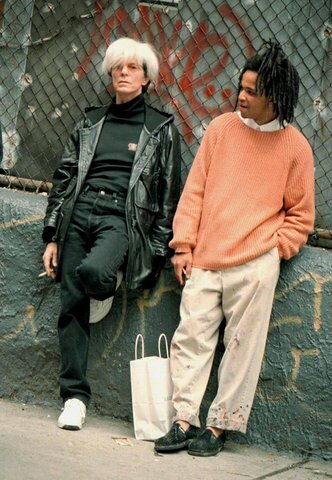 Bowie also was an artist of the silver screen, in one of his many movie ventures, he gave an excellent performance as Andy Warhol in Julian Schnabel's Basquiat biopic. David Bowie Is is currently at the Groninger Museum, Netherlands until March 13 and a Japanese venue will confirm the show for 2017.